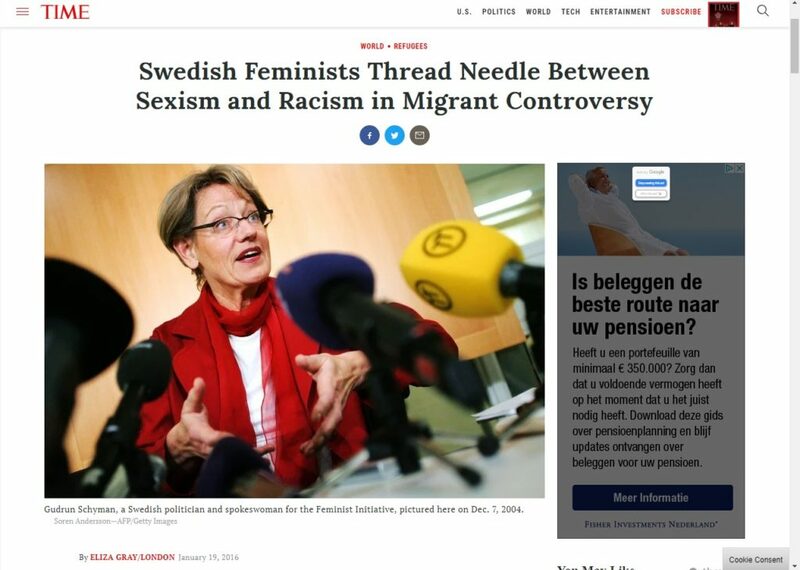 The gender equality gap between migrants and Europeans is one of the discursive constituents of moral panic publicly circulated by European feminists, States and the media outlets in the aftermath of a long Summer of migration in 2015. This discourse has been instrumentalized to justify ‘emergency’ border control measures and disciplinary integration regimes. Racialization of gender has a centuries-long legacy starting from colonialism. Today, it is most evident in migration politics in Europe. News on ‘gender unequal migrants’ not only justify exclusionary policies, but also shape feminists’ and pro-migrant activists’ perceptions of the Self and the Other, blurring the lines between power and resistance. Proudly powered by WordPress	| Theme: jobcb by Underscores.me.